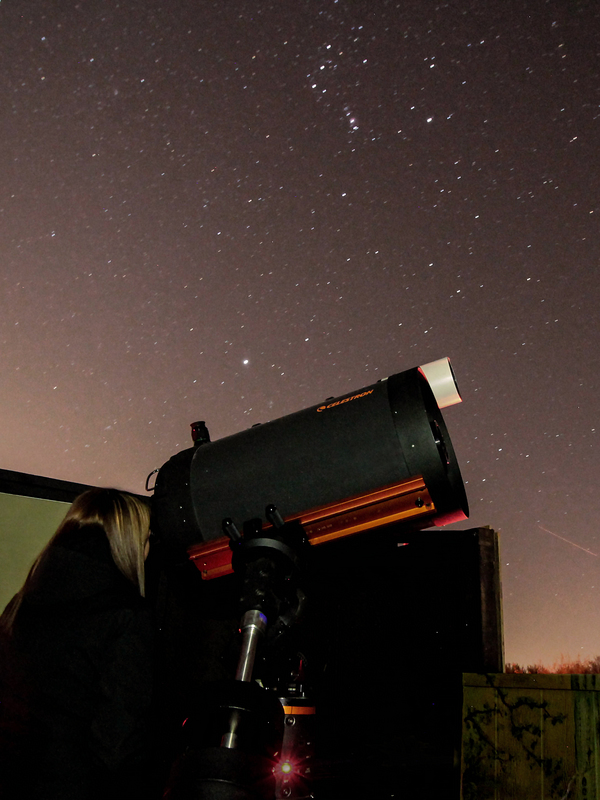 Cat Mountain Lodge offers the following astronomy packages with the use of a 14″ Celstron, 10″ Meade LX200 SCG, and a 4″ Stellar View Refractor. Available to individuals and groups of 1-10. • $25 discount for Cat Mountain Lodge guests. • Additional people, $15 each (10 maximum). 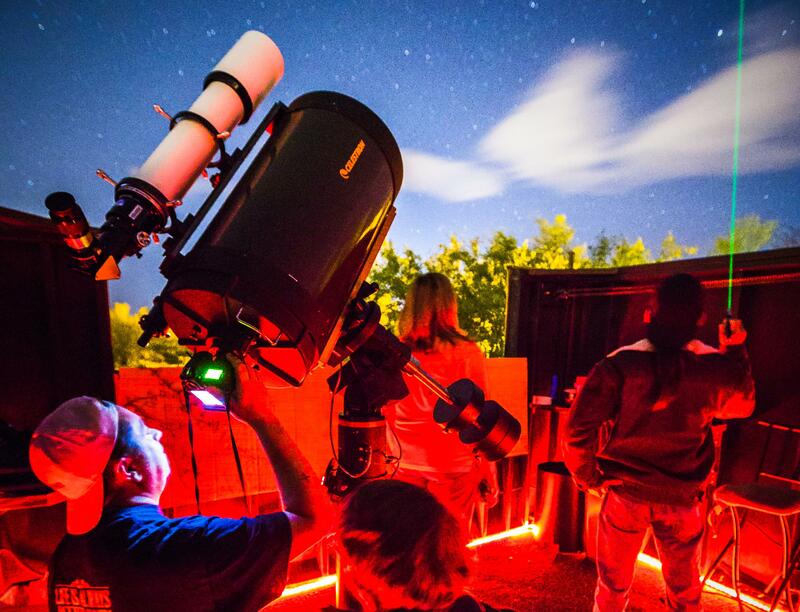 Spencer’s Observatory has a private patio that offers the perfect alternative for small gatherings or intimate parties, such as birthdays, reunions, anniversaries, and so on. The patio is also a comfortable and peaceful place for the less enthusiastic star gazers in your group to relax and enjoy the beautiful Arizona evenings! Please contact the Cat Mountain Lodge Innkeeper if you would like additional information about scheduling you Star Party.